Isagenix® Solutions to Transform Lives™ develops and manufactures systems for sustainable health habits, youthful vitality and athletic performance. 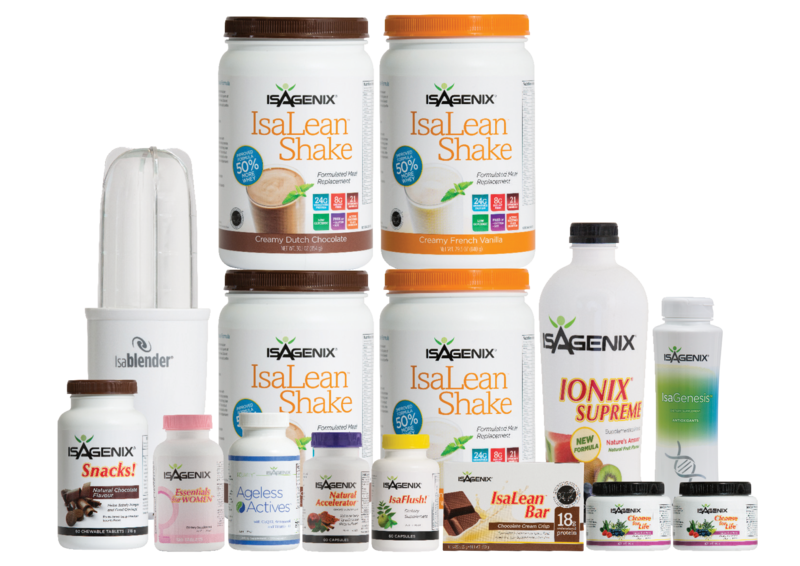 Isagenix products are distributed through an independent network of Associates in Australia, New Zealand, U.S., Canada, Puerto Rico, Hong Kong, Taiwan, Singapore, Indonesia, Vietnam, Puerto Rico, Colombia and Mexico. Isagenix prides itself on the highest quality of product formulations, backed by the latest science. The company’s vision is to impact world health and free people from physical and financial pain. Isagenix, established in 2002, is a privately-owned company with headquarters in Chandler, Arizona. Isagenix, established in Australia in 2007, is based in Macquarie Park in Sydney, Australia, with a dedicated corporate team and customer call centre. At the foundation of the company’s success is a firmly established culture and strong values which motivate, inspire, and drive its achievements. Isagenix was ranked No. 27 on the 2015 DSN Global 100 List, which represents the top direct selling companies from around the world. 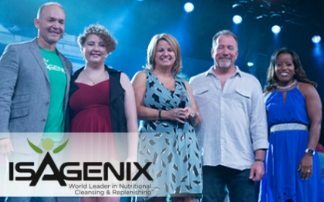 Isagenix was awarded 9 American Business Awards in 2015, including 3 Gold Stevies, and 1 Spectrum Award. In addition, Isagenix Australia was awarded a Gold Stevie and Bronze Stevie for marketing and events achievements in 2015. 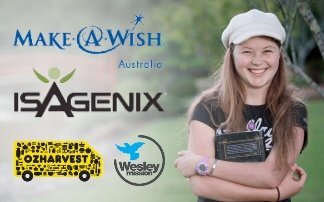 During its 2016 Celebration event this week, health and wellness company Isagenix International raised more than $100,000 in support of charitable partner Make-A-Wish. Associates Raised Over $50,000 on stage for the Make-a-Wish Foundation and kicked off their first START Give Back Day where Isagenix partnered with OzHarvest (in partnership with Wesley Mission) to prepare meals for those in need.